How Much Is Your Customer-Centric Mantra Costing You? If you are a B2B supplier who is committed to honouring contractual relationships with your clients, you are probably being asked to continually do more for less. If this is you then ask yourself, what would it mean for your bottom line to reclaim the 10% or even 20% of profit that is rightfully yours, but has somehow become lost under the guise of you being ‘customer centric’? Often customers ask for more, and your staff will provide it — again and again. Unless your staff have seen a customer contract as it applies to their specific job function, they’ll inevitably do whatever it takes to keep customers happy. These employees have good intentions and are forthcoming with their time and energy. But their generosity can end up fostering a ‘keep squeezing them’ mentality from your customers. Going beyond the ‘call of duty’ to delight your customers is absolutely something to aspire — but not if it’s going to impact on the net margin you negotiated to achieve in your original contract terms. 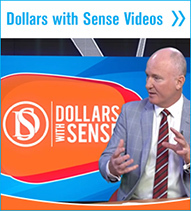 If you don’t establish boundaries as the supplier about how your customers should treat you and what you should expect from you, then your ‘cost to serve’ will grow exponentially over time, at the direct expense of your profit. The margin suppliers need to measure and defend is known as net-margin, operating margin or EBITDA. 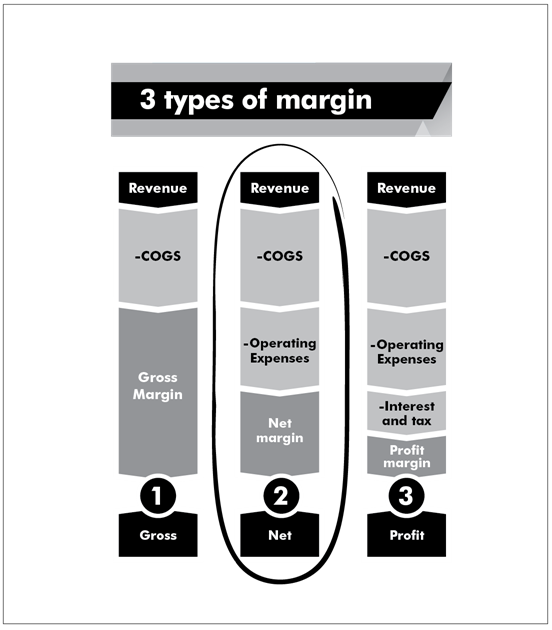 Forget gross margin: the anticipated difference between revenue and the cost of goods sold (COGS). Too much directly attributable customer costs remain excluded from such a calculation. Profit margin is too broad because it includes taxes and interest charges in its total deductions of all costs from revenue. Only net margin, when calculated for each of your customers individually, can account for everything that requires time or money to provide specific goods or services to the purchaser. This expense, when deducted from customer revenue, results in a truly transparent picture of a customer’s profitability. This is the margin suppliers are most at risk of losing because it rarely gets measured. Invite your finance manager to a ‘customer profitability’ meeting (they may pass out in shock). Request a customer-specific gross margin breakdown. Then ask for expected overhead or operational costs, also known as ‘standards’, to be added to the cost summary. This is ‘expected’ net-margin, but beware, it’s not the real picture. Invite each respective functional ‘lead’ who can attest to the accuracy of the respective overhead or operational costs to the next meeting. This might be your logistics manager, quality manager, or the likes. Now, adjust the report accordingly. Congratulations! This is your consolidated view of a single customer’s profitability (otherwise known as EBITDA). Start with your single biggest customer. Calculate the true ‘cost to serve’ and begin tracking your net-margin. Compare the result to your original contract expectations and then breathe. The journey can now begin.